Jeand designed by you, for you! 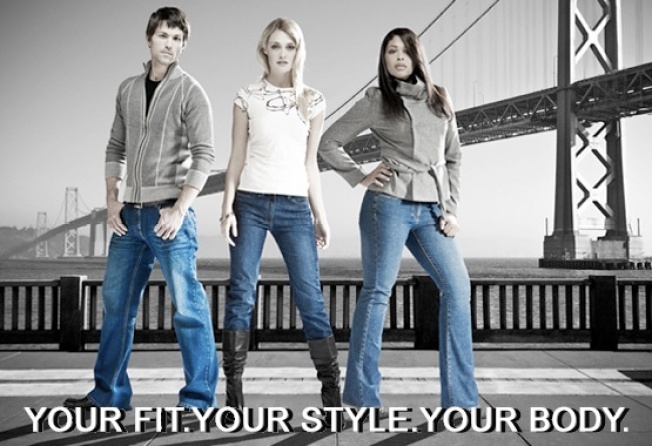 CUSTOM JEANS: indiDenim.com allows people to create their own one-of-a-kind denim in an interactive, easy to use virtual design showroom. You can hand-pick your own: cut, fabric, rise, leg & hem style, pocket details, belt loops, stitching and even fun distressing to create a truly unique, original jean…because who doesn’t want to be a designer? HELPFUL MAKE-UP: For those of you with problem, acne-prone skin, make-up doesn't have to be your enemy anymore! Colorescience Pro takes the blemish battle to the next level by delivering beneficial ingredients to help clear up your complexion while still providing the coverage and color of makeup. $99 available at www.colorescience.com.